What do you think of the adjustments made in this patch? Continue on to read the entire patch notes made public by EA SPORTS and then share your thoughts with the community. 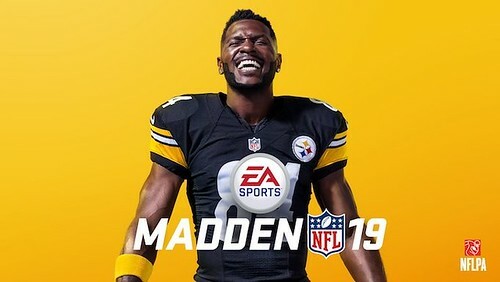 To ensure Madden is the best game possible, scheduled updates are deployed by the Madden Development Team to add features to the game after launch and to tune gameplay based on community feedback. Our launch updates focus on many of the issues that participants of our Closed Beta identified. We thank you for your feedback - you've helped us improve Madden NFL 19. We look forward to further feedback, and are committed to continuing to improve Madden NFL 19. Here is a detailed breakdown of what’s included in the various pre-release updates now live in Madden NFL 19. After watching you play the game and listening to your Beta feedback, we increased the speed of the QB pre-play animations and added some more clock-driven context around them while maintaining the integrity of our new approach. You can read about the QB Signatures in further detail in our earlier Gameplay Deep Dive (https://www.easports.com/madden-nfl/...play-deep-dive).